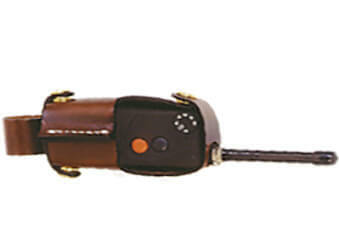 Shop Ugly Dog Hunting for a wide variety of Tri-Tronics dog collars and accessories. Shop a variety of Tri-Tronics collars such as the Garmin Tri-Tronics Pro 70 and the Garmin Tri-Tronics Sport Pro . Along with training collars, Ugly Dog Hunting carries a variety of Tri-Tronics accessories such as the Tri-Tronics G2 Holster and the Tri-Tronics Flat Holster. Ugly Dog’s hunting supply department is your one-stop-shop for Tri-Tronics dog collars & accessories!